There probably isn’t anyone who hasn’t heard of Cava, Spain’s famous bubbly, predominately produced in the Penedes region south of Barcelona. But what about fizz produced in Spain’s neighbor Portugal – hand-made, artisan sparkling wines of superlative quality that match exceptionally well with Portugal’s varied cuisine? You would hear a pin drop in the room for the embarrassed silence. To this day, Portuguese sparkling wine remains an undiscovered category even among wine lovers – so much the better for fizz aficionados willing to move beyond the mainstays of Prosecco, Cava, and Champagne! Of course, this is partly due to Portugal’s reluctance to join the sparkling bandwagon; in the 1990s, sparkling wine quality remained modest and was predominately consumed within the nation’s borders. Indeed, it was not until the 21st century that anyone outside of Portugal had even heard of Portuguese sparkling wine, much less had the opportunity to sample any. In the world’s eyes, Portugal was (and largely still is) a red-wine nation, renowned for the powerful, fruit-driven reds of Alentejo and the marvelous fortified wines of the Douro. However, over the past decade, a mighty revolution has swept through Portugal’s sparkling-wine industry, transforming what was a niche, unremarkable category into one of Europe’s most exciting wine styles. Production has risen considerably since 2008, with significant technological advances being made every year. 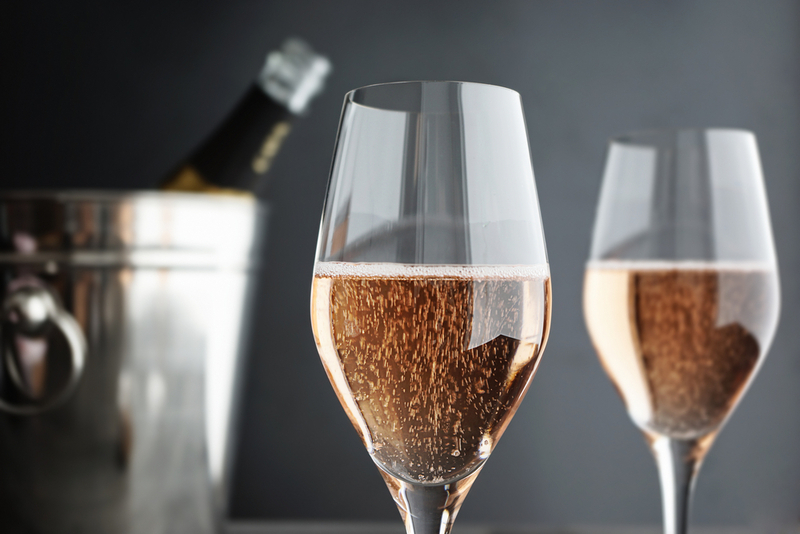 But more importantly, there has been a rash of new investment into sparkling wine production from the country’s leading winemakers, including Dirk Niepoort, Filipa Pato, Francois Chasans and Luis Pato. It is their considerable expertise, dedication and of course financial investment that continues to propel Portuguese sparkling wine towards greatness. Portuguese sparkling wine currently falls into one of four categories. 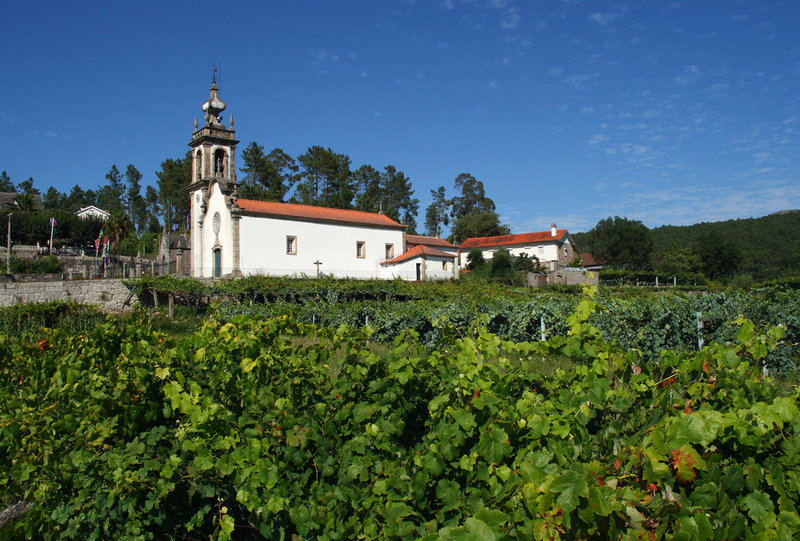 At the top of the quality, Pyramid is fizz produced in the DOC Bairrada, situated just south of Vino Verde. To qualify as DOC Bairrada Espumante (sparkling wine), it must be made using the traditional method of secondary fermentation in the bottle, and have been stamped with the VEQPRD (Vinho Espumante de Qualidade Produzido em Regiao Determinada) certification. Today, over 50% of Portuguese sparkling wines are made in the Bairrada region or the surrounding Beira Atlantico area. Located in the Beira Litoral district, Bairrada’s proximity to the Atlantic makes it highly suitable for premium-fizz production, due to the moderating effects of those vital ocean breezes. Indeed, there is a naturally high acidity inherent to white grapes harvested in Bairrada that suits sparkling wine perfectly. The grapes used vary according to the producer in question, with leading outfit Alianca Vinhos de Portugal typically blending the indigenous Baga, Arinto, and Bical with Chardonnay. The resulting style is totally unique: bursting with sweet, ripe tropical fruit, the Alianca Vinhos Particular Bruto is underpinned by a lively freshness and zesty quality – the antithesis of Champagne. Others prefer the exclusivity of indigenous grapes, which ensures that no two bottles from the region ever taste the same. The iconic region of Minho, renowned for Vinho Verde is now getting to grips with sparkling wine, although it is still early days and the best is surely yet to come. But a growing firmament of winemakers are making interesting, refreshing wines with the indigenous Alvarinho, Loureiro and Trajadura grapes. It must be said that the resulting styles taste nothing like other traditional method wines – which is to be welcomed in the name of diversity. Instead, expect a ripe, round palate full of tropical fruit without the yeasty flavors that are the hallmark of Champagne. In addition, other regions are slowly but surely making a name for themselves as reliable sources of quality fizz. In recent years the fastest developer has been the peninsula of Setubal, south of Lisbon. 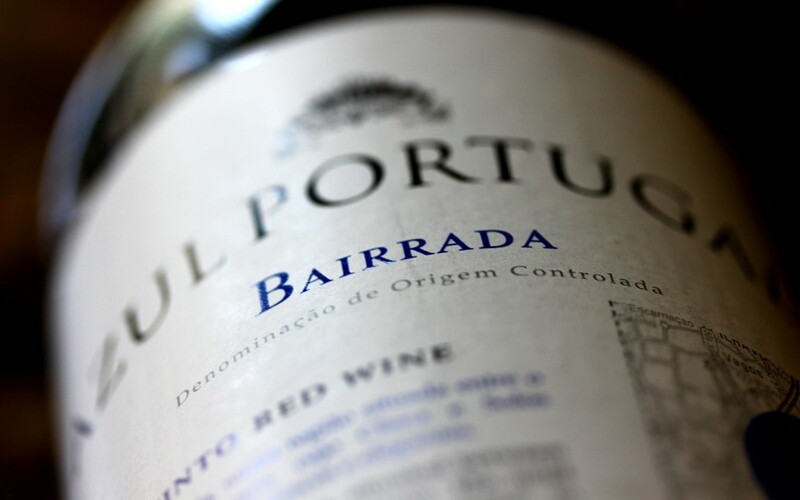 Dao and Tavora-Varosa have also proven themselves to be worthy competitors to Bairrada DOC, as has the Douro region, as quality-orientated brands have started to use their high-altitude vineyards for this purpose. Indeed, there was much excitement when Dirk Niepoort announced he was making traditional method sparkling wines in both the Douro and Bairadda regions: watch this space. Of course, there is more to Portuguese sparkling wines than DOC traditional method production. Below Bairrada DOC are the wines made under the VFQPRD designation (Vinho Frisante de Qualidade Produzido em Regiao Determinada). Unlike wines made in Bairrada, VFQPRD wines can be made using the charmat (secondary fermentation in a tank) or transfer method, although some good examples do exist under this category. The wines must come from one of the following regions: Douro, Ribatejo, Minho, Alentejo or Estremadura. Next in line is the VQPRD designation for wines that can be made anywhere in Portugal. At the bottom of the hierarchy is the Espumosos, simple table wines usually made by injecting the wine with CO2. They’re fresh and fruity but have little to recommend in terms of complexity, elegance, and longevity. Nonetheless, the pace with which Portugal has transformed its sparkling-wine industry is nothing short of remarkable. Once held back by a lack of interest and indeed investment, the country can now be considered a reliable source of excellent fizz. Moreover, the top wines pair wonderfully well with Portugal’s varied cuisine, particularly roast suckling pig, all manner of seafood and even desserts. And the best is clearly yet to come, with outside investment and expertise still pouring into this nascent industry. In fact, the only problem is that the Portuguese keep the best stuff for themselves and relatively small amounts of premium brands are exported. For sparkling-wine lovers, the only viable option is a trip to Portugal with Cellar Tours. Which is no great hardship when you think about it.